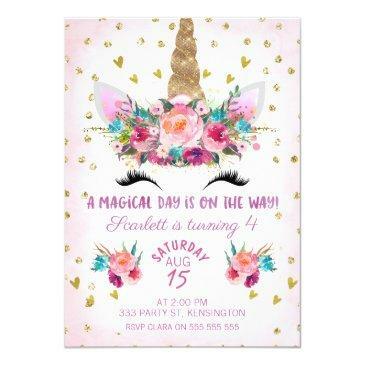 Looking for a girl's unicorn birthday invitation? 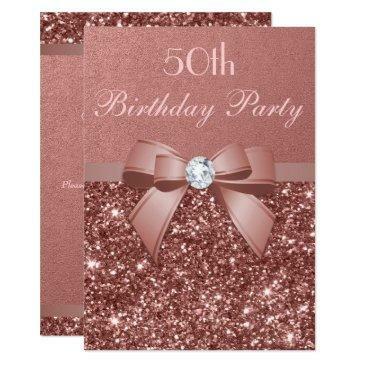 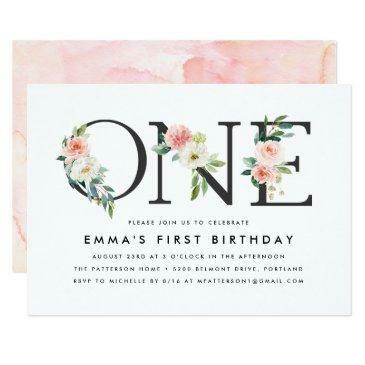 This birthday invitation template may be what you're looking for, for your little girl. 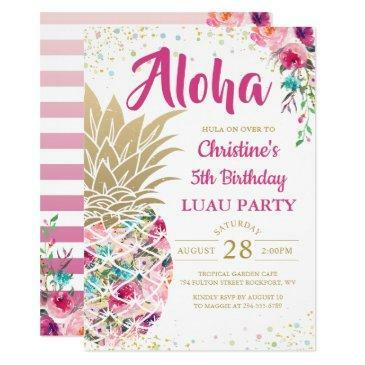 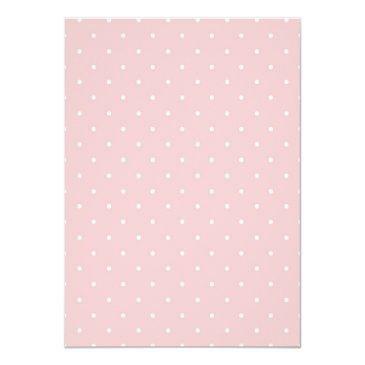 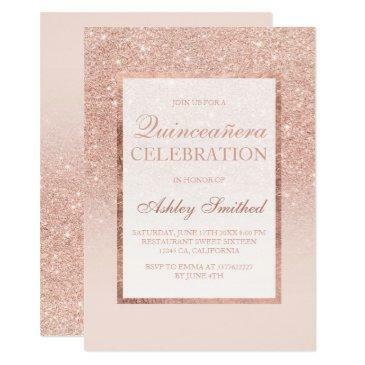 The design features a few floral arrangements, a banner and a polka dot pattern background. 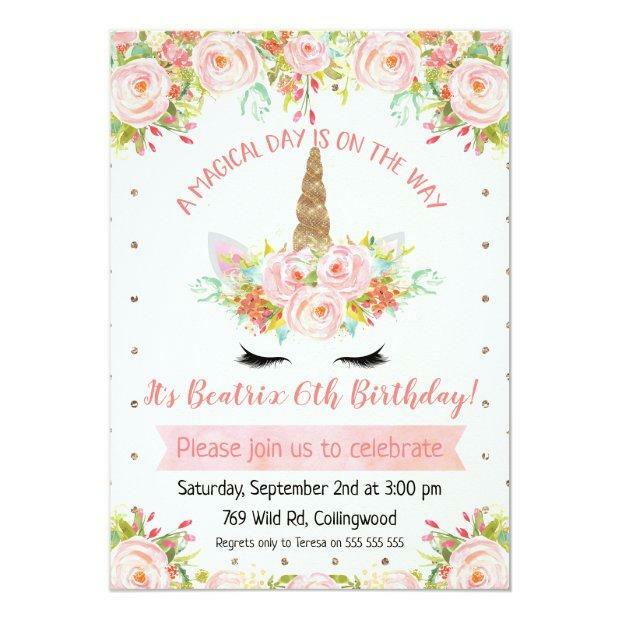 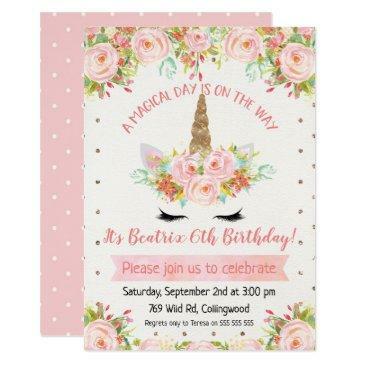 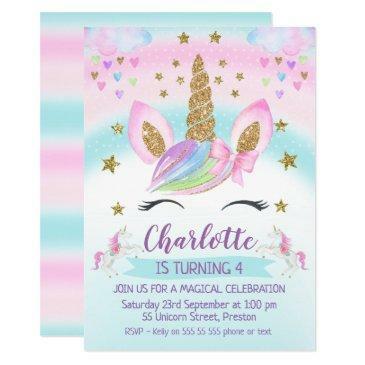 This unicorn birthday invitation is ready to be personalized and is suitable for various ages. 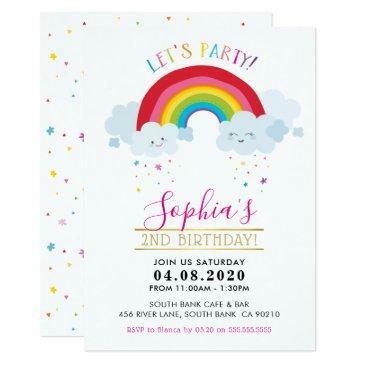 For more designs please visit the store.